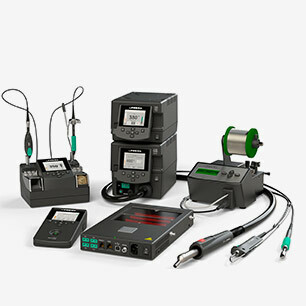 JBC exclusive technology allows reducing working temperature by at least 50ºC. 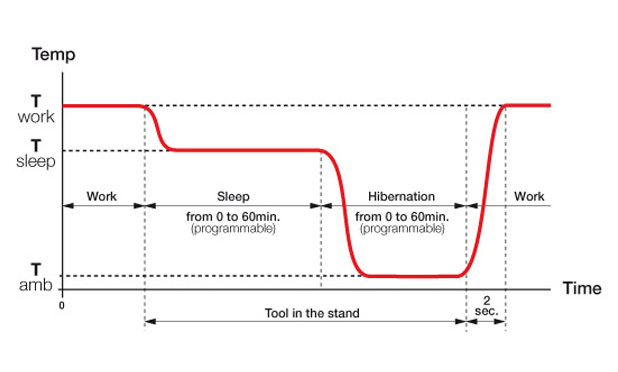 The intelligent algorithm used in the heating control system increases performance. 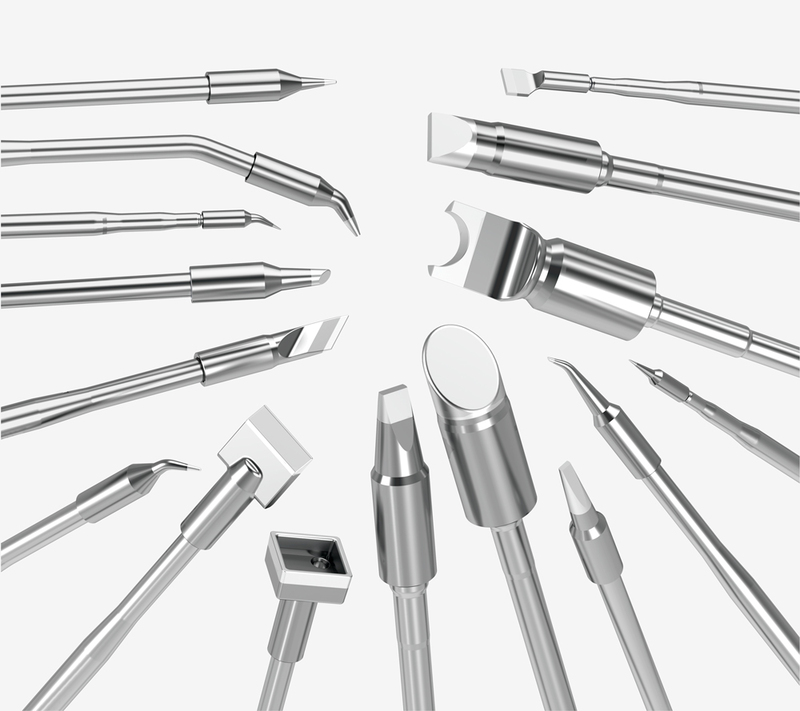 The system recovers tip temperature extremely quickly, increasing efficiency and lowering the soldering temperature. 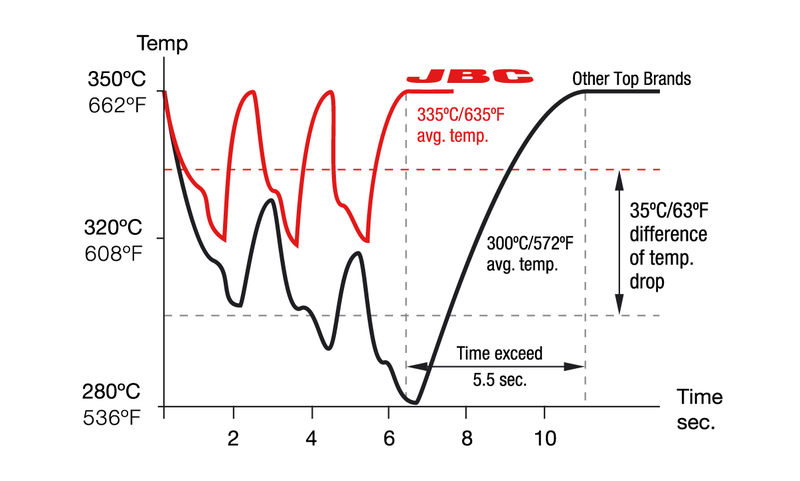 • JBC Stations only drop 20ºC (68ºF) where others drop as much as 70ºC (158ºF). • This innovative technology allows a reduction of the temperature by at least 50ºC. 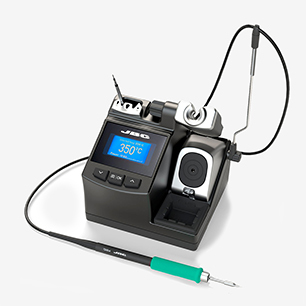 • Lower temperature reduces the risk of damaging components and improves quality of soldering and desoldering. 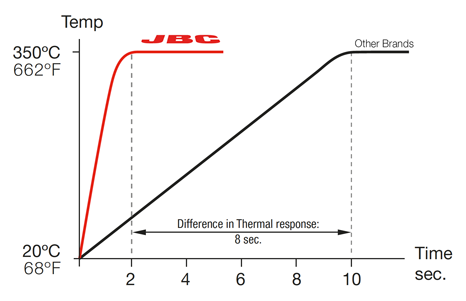 • JBC system can reach 350ºC (662ºF) in only 2 seconds, while others need between 10 and 90 seconds. 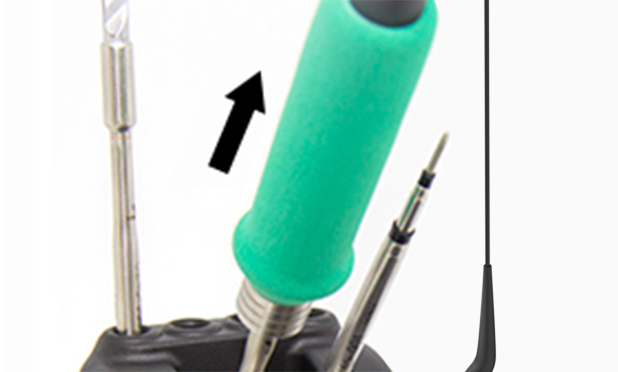 • The fully integreated thermal sensor to the heater ensures an extremely quick temperature recovery. • The compact element optimizes heat transfer by reducing the thermal barriers.